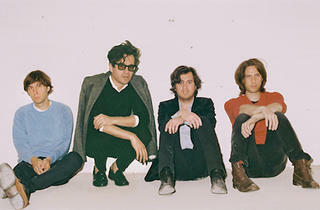 Formed in 1999, French indie rock act Phoenix hit the big time in 2009 when they released their fourth album, Wolfgang Amadeus Phoenix, to a hot Grammy Award-winning reception from critics and fans alike. 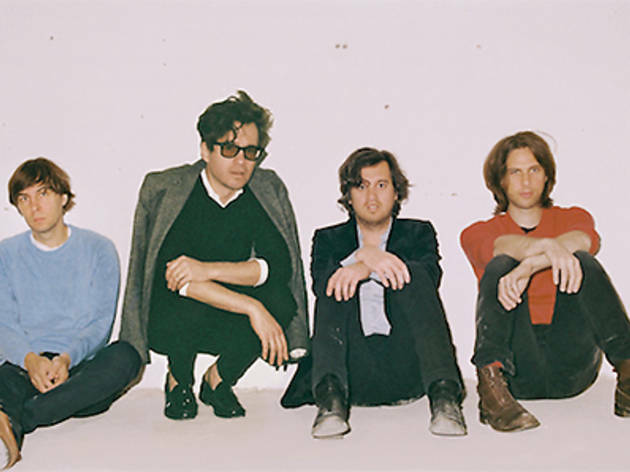 Finally making their debut appearance in Singapore, the band will be playing classic hits such as ‘Lisztomania’ and ‘1901’ as well as tracks from their newest album, Bankrupt!, which came out in April this year. Tickets go on sale at Sistic from 11 Oct.